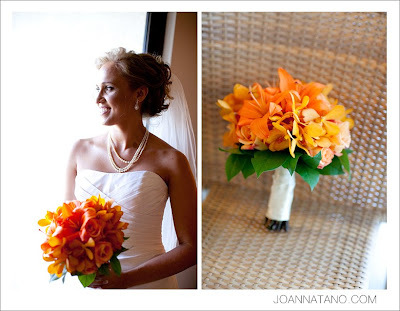 Dellables had the great pleasure recently to work with the fab team of Joanna Tano Photography. 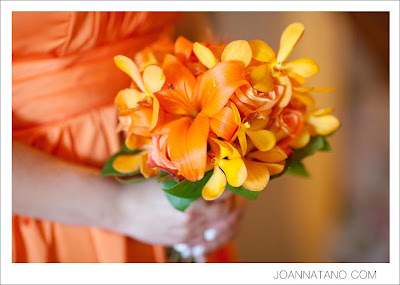 The beautiful Bride loved ORANGE, and we made it happen! 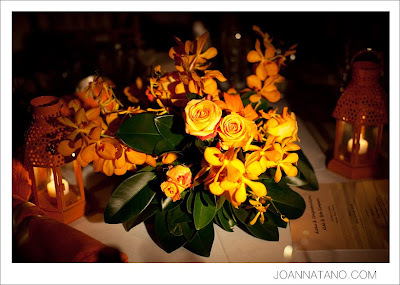 We designed and delivered the bouquets, wedding chuppha and table arrangements. 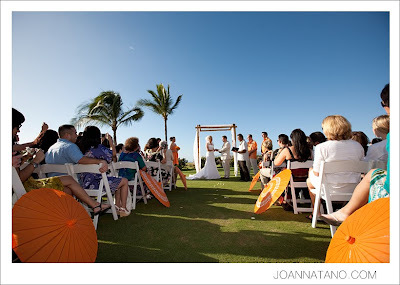 Beautiful sunset and perfect weather arranged by Joanna! 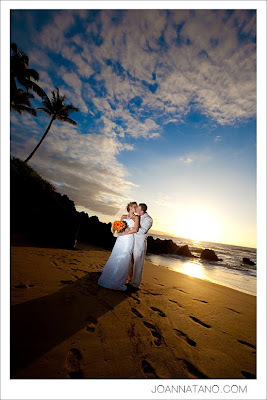 Take a moment and look at these spectacular photography of the event here on Maui. more photos here! You can find Joanna Tano on Facebook as well.